Penalised for having a work-life balance? Home > Penalised for having a work-life balance? >> Penalised for having a work-life balance? 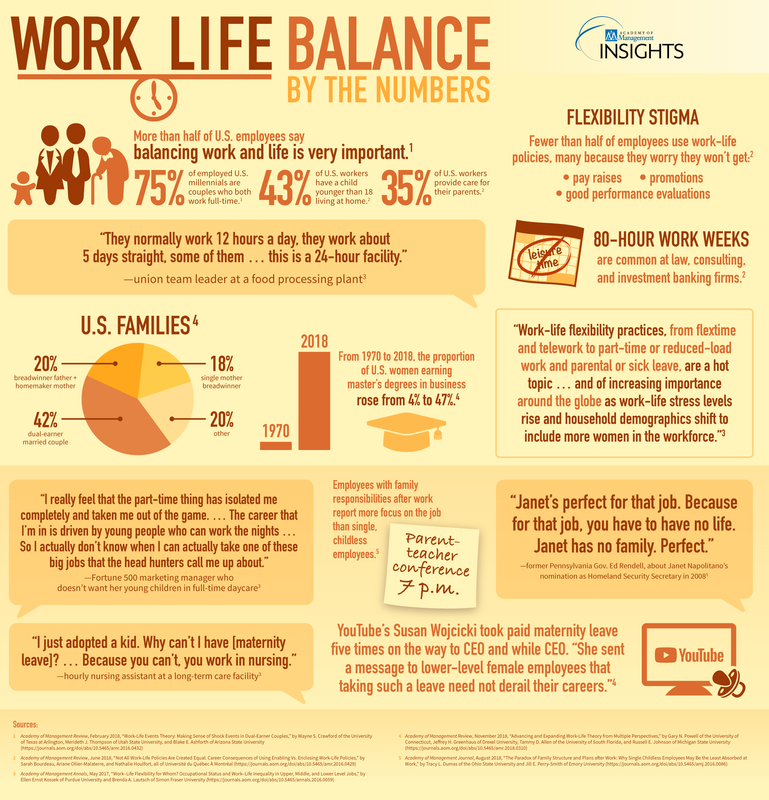 Many employees, depending on the organisation they work for, are spoilt for choice when it comes to work-life balance entitlements. These often include flextime, job sharing, working from home, generous leave and more. So why, then, do so few people take them up? According to a fresh analysis published in the prestigious Academy of Management Review, this appears to occur because employees “worry about career penalties that might result from doing so”. It’s otherwise known as “flexibility stigma”, the effects of which can be evidenced by numerous prior studies that demonstrate the lower wage growth, poorer performance evaluations and limited career advancement that afflict those who request work-life balance benefits. This trend apparently arises because bosses expect employees to be devoted to their job. A request to spend less time in the workplace is therefore sending a signal that work no longer plays a central role in the employee’s life. They’re consequently penalised for making such decisions, for even daring to ask. Read the entire article at The Sydney Morning Herald.See a related Academy of Management infographic on work/life balance.